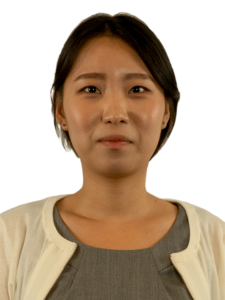 Yehbeen Yang is a support clerk at Rosen Kirshen Tax Law. Yehbeen completed her paralegal licensing exam, and will soon be a licenced paralegal. 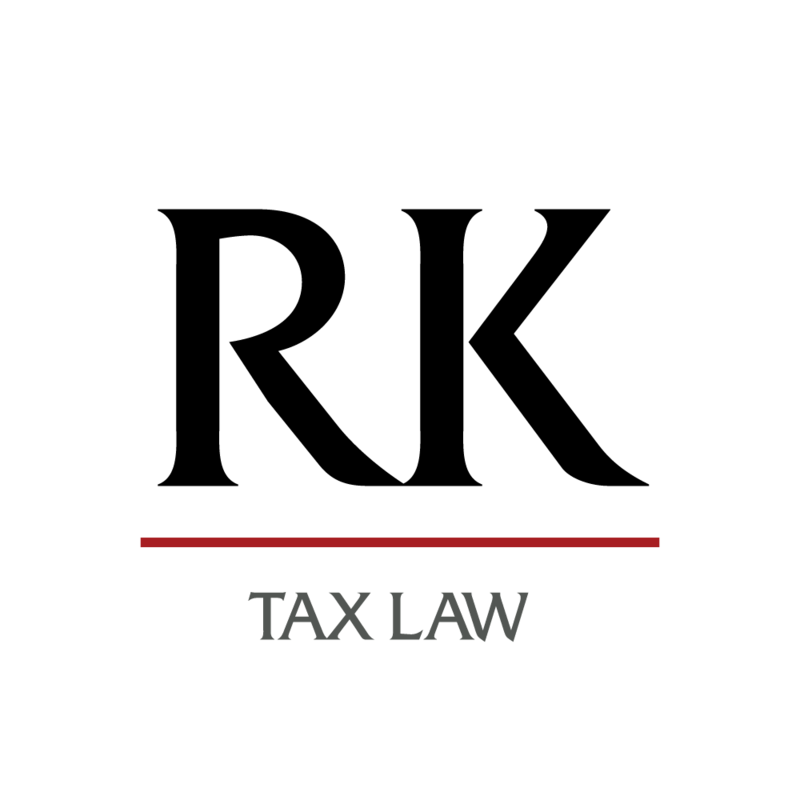 Prior to working at Rosen Kirshen Tax Law, Yehbeen studied developmental psychology and education at the University of Toronto. Yehbeen’s interests consist of playing tennis, biking and making fusion dishes.